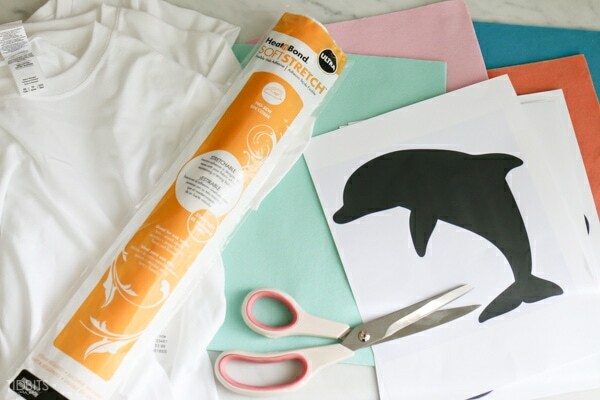 A tutorial for all the busy, tired mama’s out there who really want to delight their children and feed their creativity. 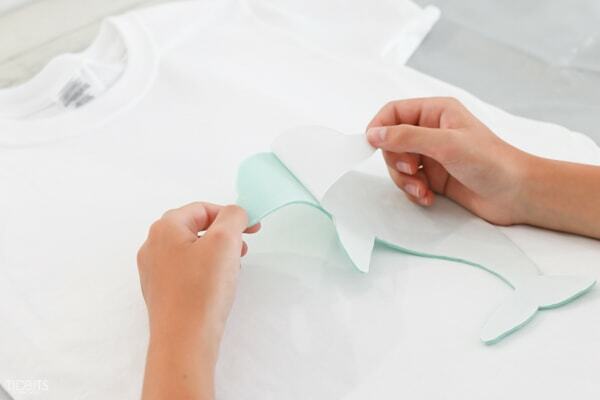 No one will ever guess how easy these no sew Applique T-Shirts really are 😉 . 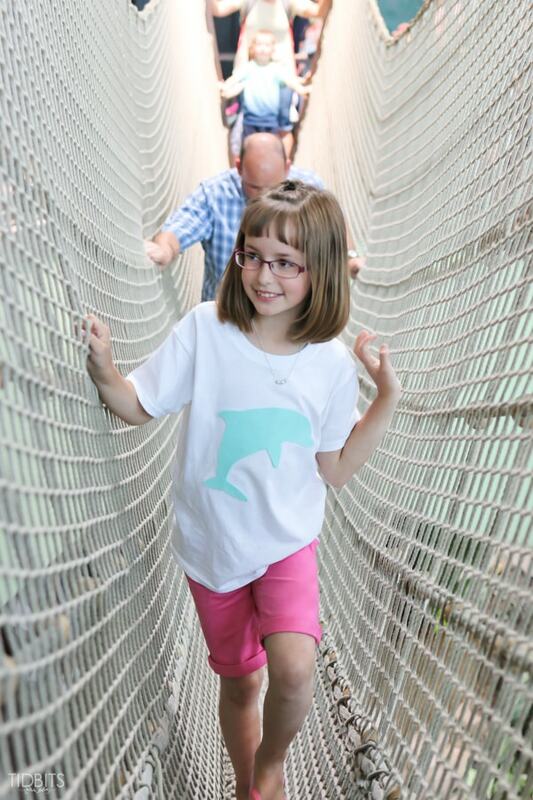 Perfect to make any family adventure even more special. 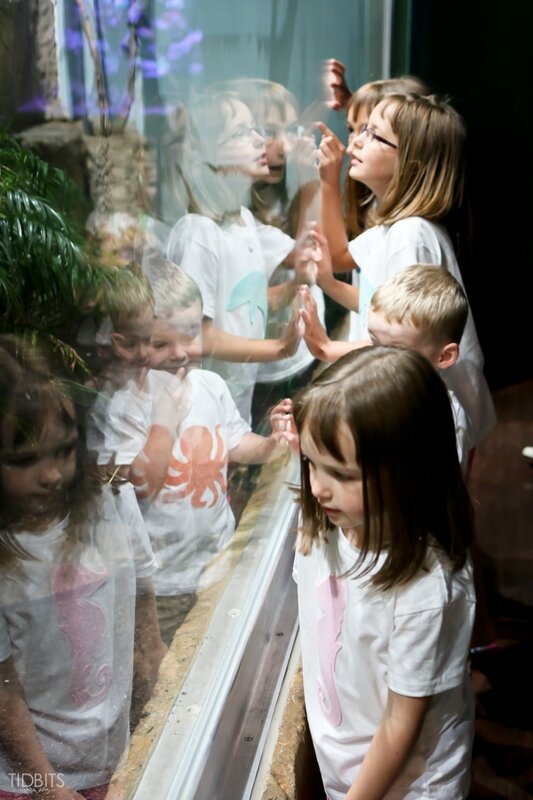 *This post is sponsored by Loveland Living Planet Aquarium and all opinions are my own. 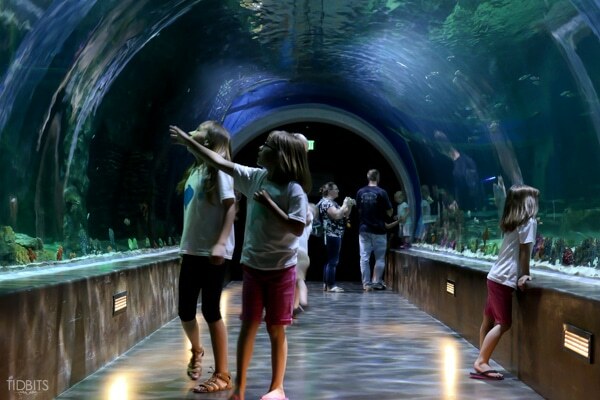 If you happen to find yourself in the Salt Lake Utah area, be sure to stop by the Aquarium for loads of fun and discovery! Confession. My husband and I are so boring. *Did you enjoy this video? Share it with your friends on Facebook! The good news is, I think they are young enough, they don’t really know what they are missing yet . . . so we still have time to change our stubborn ways! I had sort of a wake up call when my brother, who also has 4 young children, was talking about the vacations and trips they were planning. He is more frugal than I ever thought of being, and I wondered silently how he could stomach spending the money and effort it took to travel ANYWHERE with kids. You know, that really got me thinking. More than anything in this world, I want our family to stay close and have wonderful memories together. My two oldest struggle to get along, but they really enjoy each other whenever we do something fun together. I committed then and there to go on more family vacations and outings, near or far. 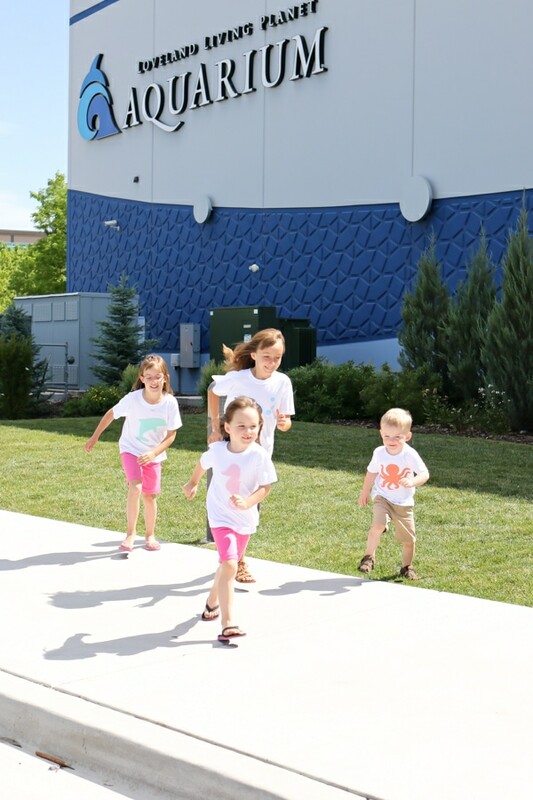 I was so pumped about the possibilities, I sat my husband down and we scheduled some play time into every month this Summer – beginning with something that has been on our Summer Bucket list for 3 years. And by golly – we were going to do it in style! 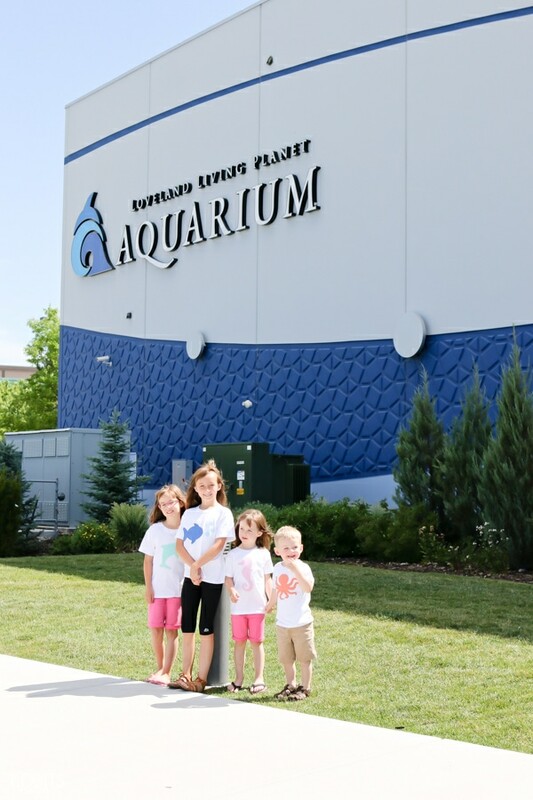 So with my limited time and a stitch of creativity – I came up with what may possibly be the easiest way ever to make matching themed sea life shirts for my kids, to share the news that we were going to make a day trip and head South to visit the Loveland Living Planet Aquarium. 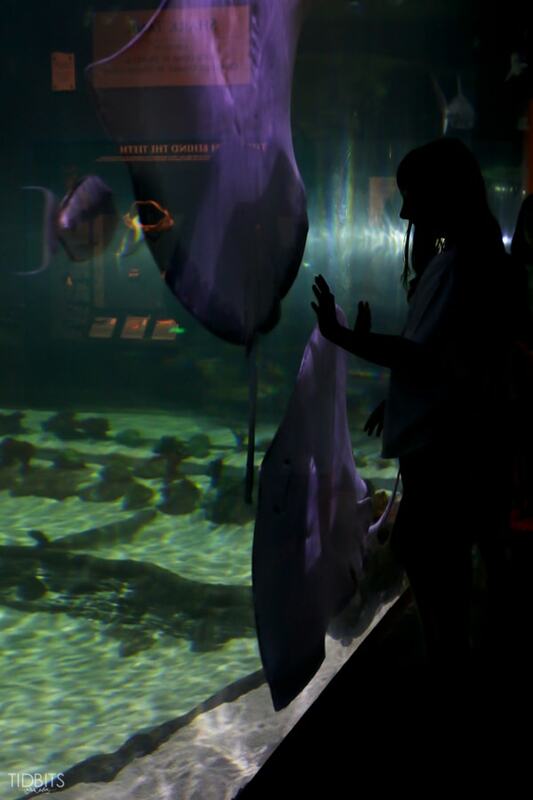 Let me tell you, I could just see it in the eyes of the Aquarium passerby’ers. They were thinking, “that mama has it all together” and “Those kids have one of those really “fun” moms”. Little did they know – I’m a hot mess and can hardly manage clean laundry most days! 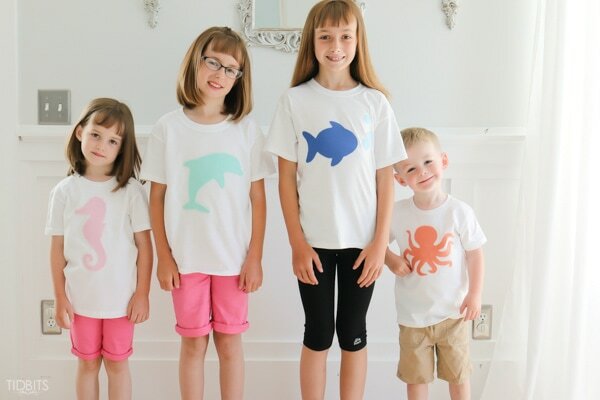 So if I can whip out 4 darling applique T-shirts to surprise and delight my children, then you’ve got it in the bag! 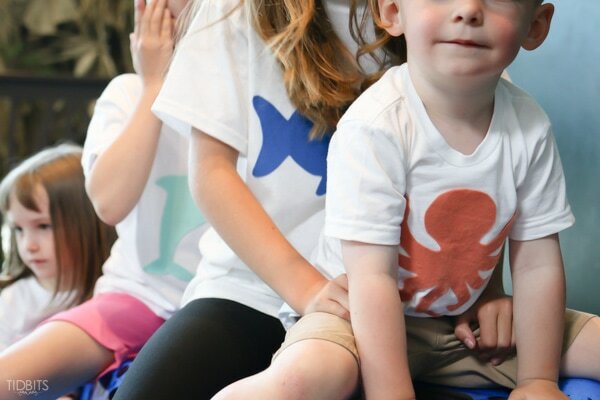 I’m going to show you just how easy these shirts are to make. They are completely no-sew, takes less than a nap time, and can be customized with any shape you can possibly imagine! Have a trip to Disney planned? Imagine the character possibilities! Going camping? 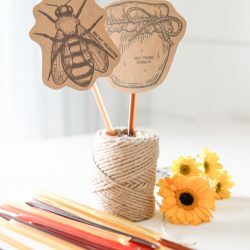 Think insects, camp fires, wildlife . 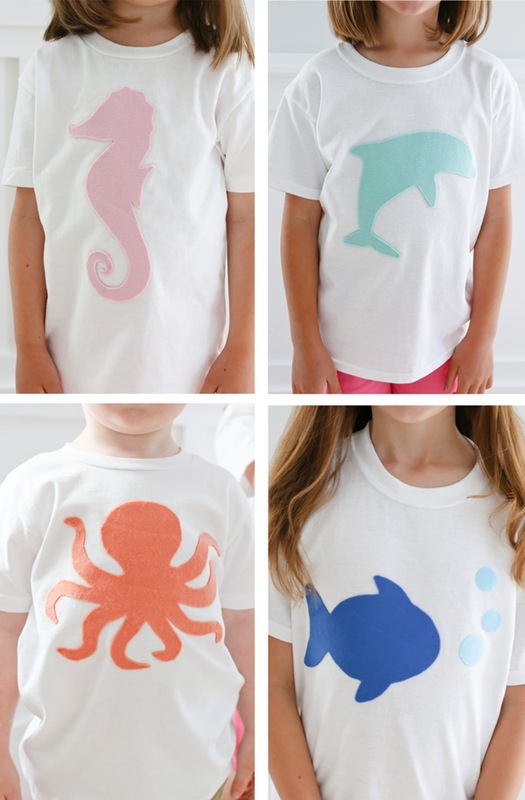 . . all adorably plastered on your kids shirts. So despair not – you too can be that fun mom or dad, or incredibly brilliant Grandparent. You too can set the stage for amazing adventures together. All while memories are made, and relationships are strengthened. *Affiliate links to the product I used are included. Any blank T-shirt will work. I found mine at Hobby Lobby. I choose felt because it does not fray, and has a nice raised textured look. Be careful to get higher quality felt. Aim for a thicker to the touch variety. 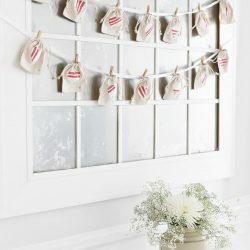 Craft stores usually have many color choices for very cheap. You can either draw or sketch your shape, or just do a google search and specify “silhouette image”. Print it off in the size you would like. Cut a piece of HeatnBond large enough to cover the size of your silhouette image. Don’t worry about exactness. You will be trimming later. Iron the textured side of the HeatnBond to the back side of your fabric piece. Be sure to read over the manufacture instruction for the HeatnBond. 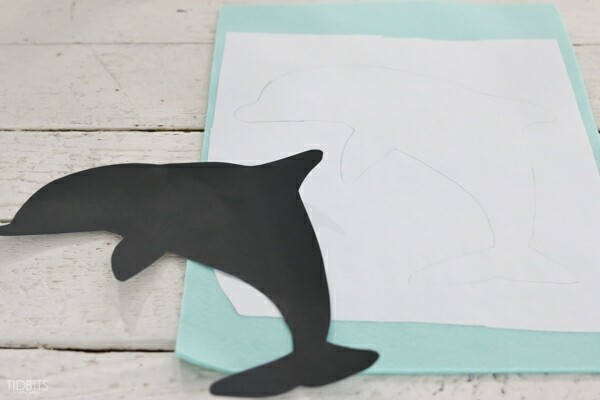 Trace the silhouette shape onto the paper backing of the HeatnBond, with a pencil. 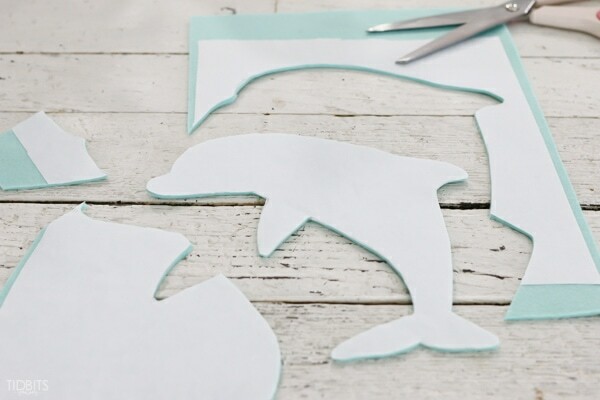 Carefully cut along your tracing marks, keeping your cuts as smooth as possible. 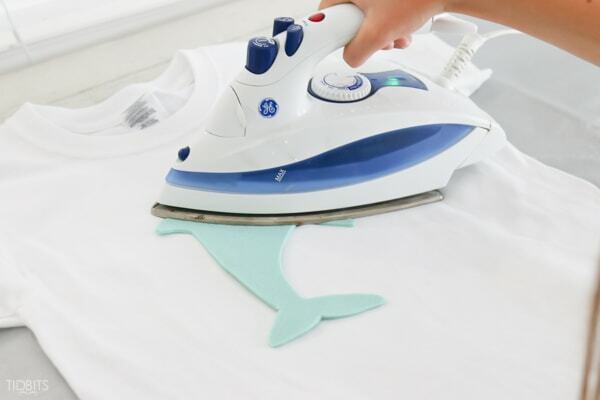 Smooth out your T-shirt on the ironing surface. Mark or make note of where your image will be placed. 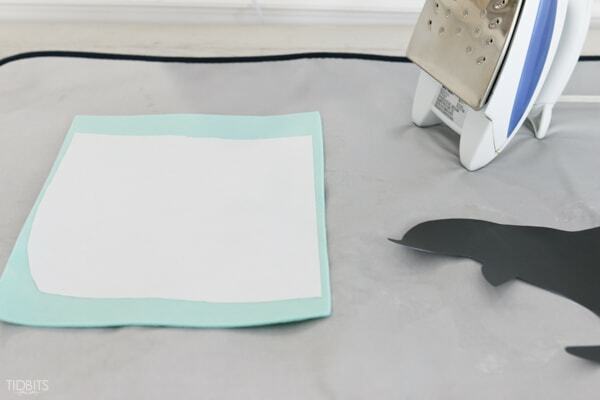 Carefully peel off the paper backing of the HeatnBond, making sure the clear residue is left on the fabric. 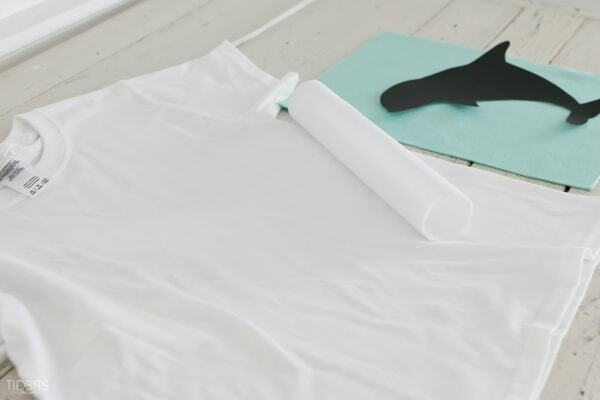 Carefully place the image where you would like it on the T-shirt, with the front of the fabric facing up, and press firmly with the iron in each position. Do not rub the iron around. Rather it’s best to press down for 20-30 seconds in one spot, then lift and press the next spot. Again, carefully read the directions on the package of the fabric adhesive to ensure you are doing what works best with that product. Be sure no corners are lifting before you finish pressing, and let the shirt cool completely before use. You may be wondering if this shirt will wash and wear well. From my experience, HeatnBond holds for a very very long time, and holds well. Felt is an inexpensive fabricated product, and will wear and pill faster than other fabrics. Having said that, I’ve washed our shirts 2 times, and they still look great. I don’t expect them to last longer than the season without the felt beginning to look a little dingy, but they suited my purposes perfectly and were very inexpensive. I hope you enjoyed this tutorial and have been inspired to try to calendar in more family outings with your wee ones. 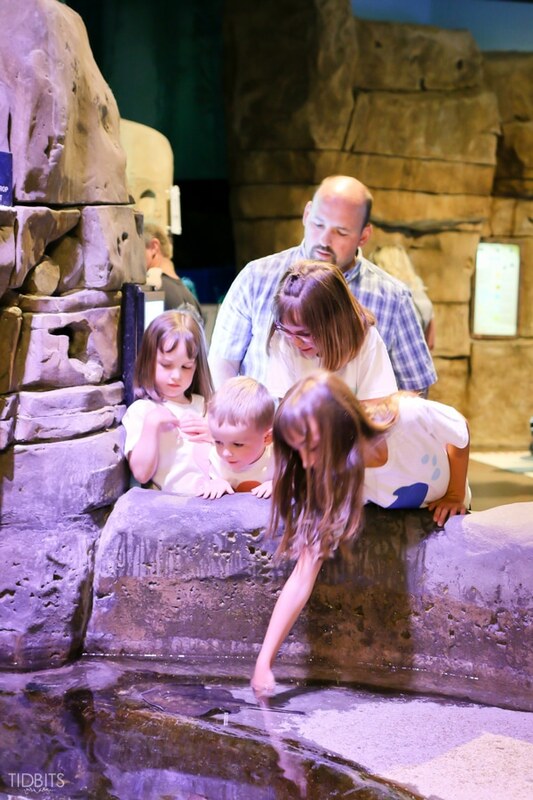 If you get a chance to visit the Loveland Living Planet Aquarium in Draper Utah, here are some things you might enjoy knowing before hand. Check the online calendar here: thelivingplanet.com/calendar before you plan your trip. 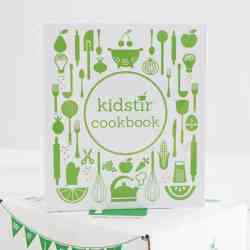 There are certain themes and events that include extra fun and free activities your family can do. We were there on a Polynesian cultural celebration, which was really fun for my kids. 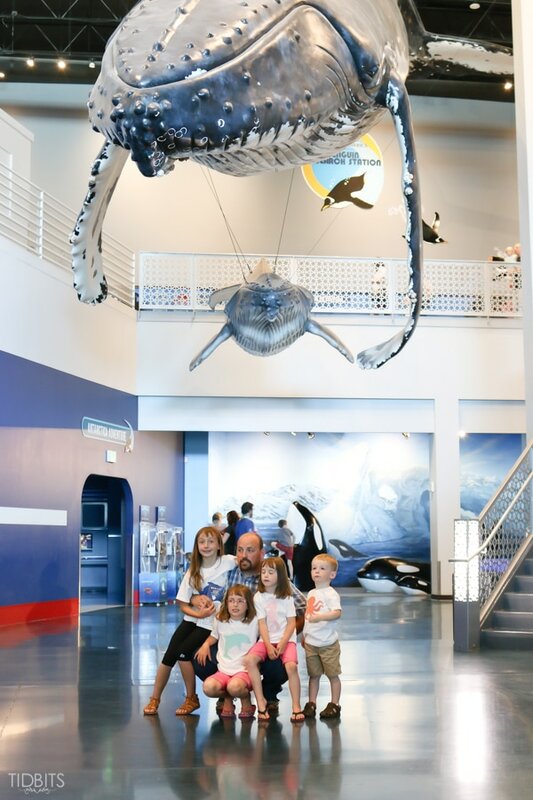 The Aquarium has $5 Off Family Night every Monday, where guest can get $5 off regular admission prices after 4:00 p.m. and the Aquarium is open until 8:00 p.m.
There’s always something exciting happening at the Aquarium. In July they’ll be celebrating Shark Week! The shark tank there was both incredible and creepy! 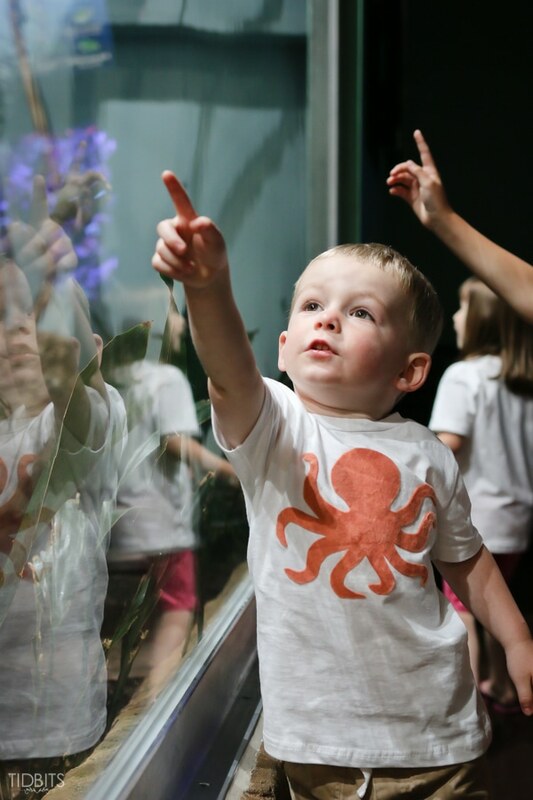 Ecosystems from around the world, including Journey to South America, Expedition: Asia, the Deep Sea, the South Pole, the Ocean and more. I’d love to hear your thoughts on Family Vacations and how you schedule them in. Do you have a hard time allowing yourself this pleasure too? Any tips for success? Do you have an outing idea that has been your families favorite? I’d really appreciate your thoughts on the matter in the comments below! You have a beautiful family, enjoy. Nicely designed shirts. I really would like to buy and wear this type of shirts. 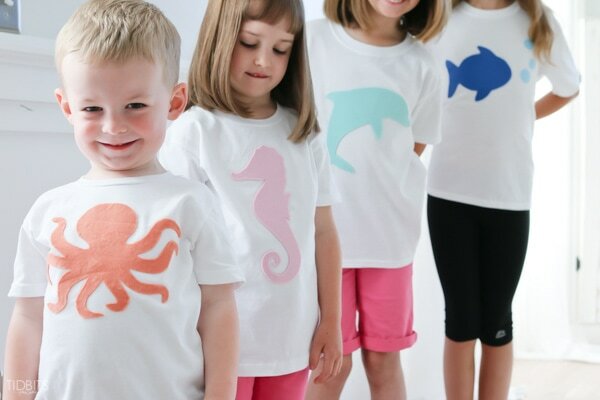 Have you ever seen super cute shirts with little kids for special occasions? 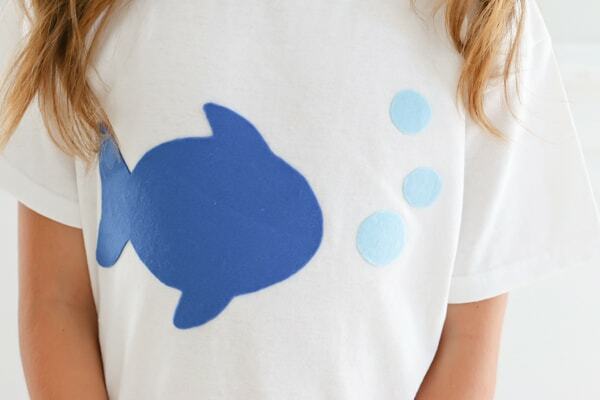 I love finding a holiday/sporting event/birthday excuse to make a new tee for the kids. It’s such a Southern thing that I am trying to slowly bring to Michigan! Sure you can buy an applique t-shirt online. Mostly I like these types of shirts to wear in home because these are so comfortable and looks beautiful.